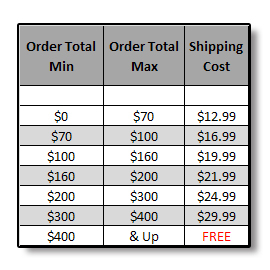 QuadFlex 2K Plastic Primer Quart Kit - Buy Custom Paint For Your Automobile Or Motorcycle At Discount Prices! This listing features one quart of QuadFlex 2K Urethane Primer (black in color) and a half pint of activator. 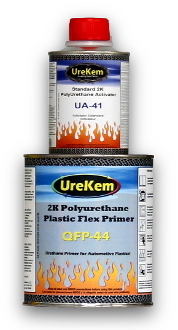 QuadFlex QFP44 is a two component polyurethane primer designed with urethane reactant copolymers, extender pigments and additives to create a primer that applies easily, seals well and has the adhesion and flexibility required for refinishing plastic substrates commonly found in the automotive industry.